Construction is currently underway on an immense infrastructure project in India designed by Lee Harris Pomeroy Architects (LHPA), as part of an international consortium. The consortium led by AECOM-Maunsell (UK), includes EGIS (France), YEC (Japan), CES (India), and Lee Harris Pomeroy Architects with SGI. The new East-West Corridor of the Kolkata Metro Railway will have a total route length of 14.67km – 8km of which are underground. The $1.2 billion Metro Corridor is comprised of six underground stations designed by LHPA and six above ground stations designed by others. It will include a tunnel under the Hoogly River, the first train tunnel to be built under a river in India. It will span one half mile and be100 feet deep. LHPA’s work also included the design of entry pavilions, support structures, and development of adjacent properties. The project is part of a comprehensive initiative by the governments of India and West Bengal to modernize and expand its transportation system. When completed, it will link suburban residential areas of Salt Lake and Howrah to the central business district. The new metro will connect with major rail terminals in Howrah and Sealdah, as well as an existing North-South metro line. Ferries, buses, surface rail and taxis will also be accessible to the line. 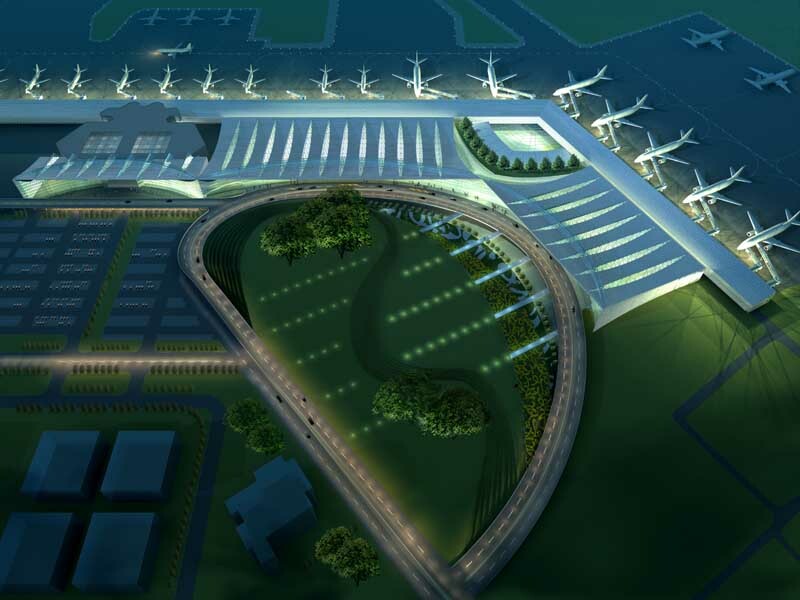 It will accommodate an estimated 480,000 passengers daily when fully completed in 2015. Lee Harris Pomeroy Associates is an award-winning architectural firm whose creative work embraces new and historic structures in the United States, Shanghai, Tianjin, Bangalore and other international centers. The firm’s design efforts consistently deal with the balance between the built and natural environment, and exploration of new technology. Its has completed many projects for the New York City Transit including Bleecker Street, East 180th Street/Bronx, 14th Street/Union Square, 53rd Street/MoMA Station, 66th Street/Lincoln Center Station and Fulton Transit Center.